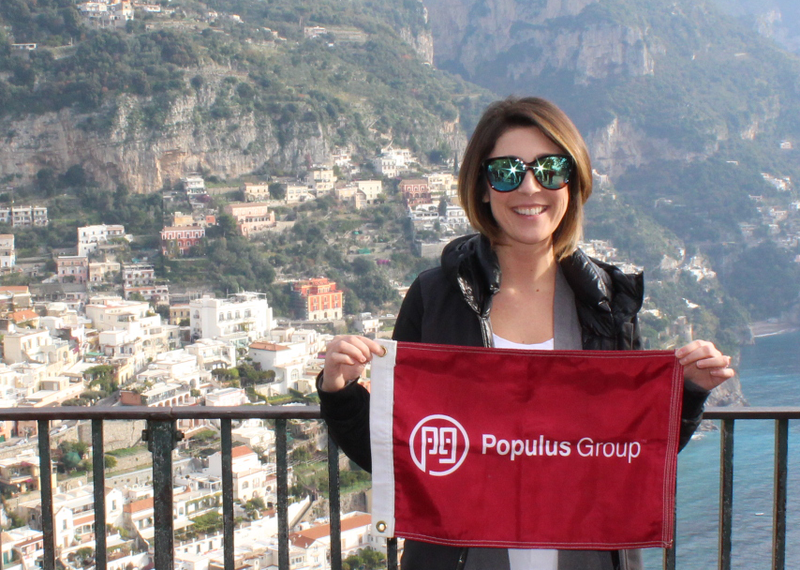 Jennifer is passionate about branding – more specifically building and growing the Populus Group brand through story and beautiful visual design. She lives in the Seattle area with her husband, Michel and chocolate lab Ruby and is expecting her first little one in September. Outside of work you can find her outdoors in the beautiful Pacific Northwest, in a gym doing Zumba, or eating delicious food.